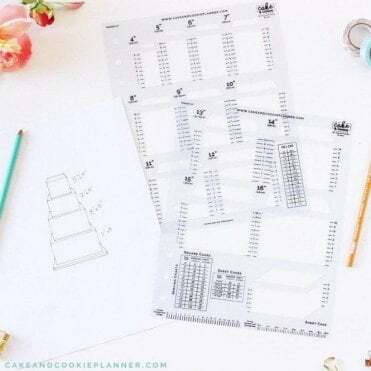 Cake and Cookie Planner Full Set of all 4 - Cake Sketching Templates v 2.0 - Watch the Video! 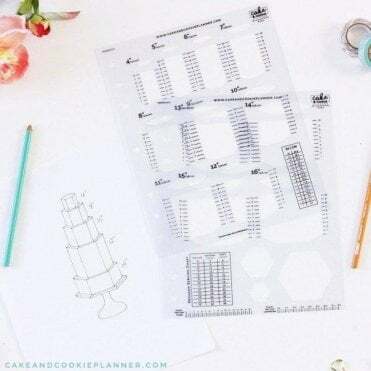 CAKE AND COOKIE PLANNER & SKETCHING TEMPLATES ARE BACK! 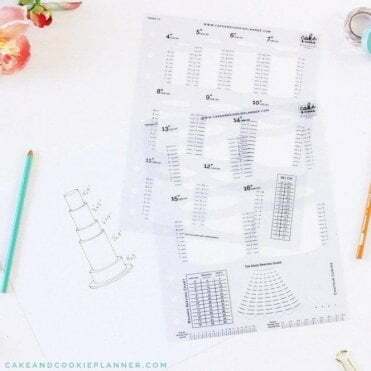 The planner that is designed for Sugar Artists of all kinds! 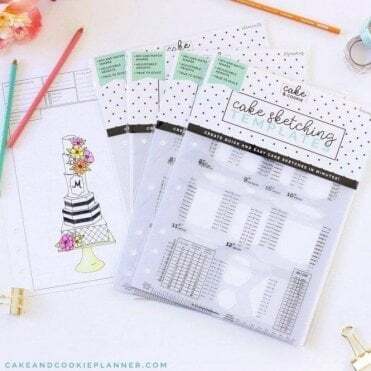 Cakes? Cookies? Cake Pops? Yep, this is for you.